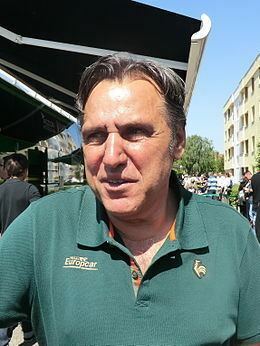 Jean-René Bernaudeau (born 8 July 1956) is a French former professional road bicycle racer. He was professional from 1978 to 1988. 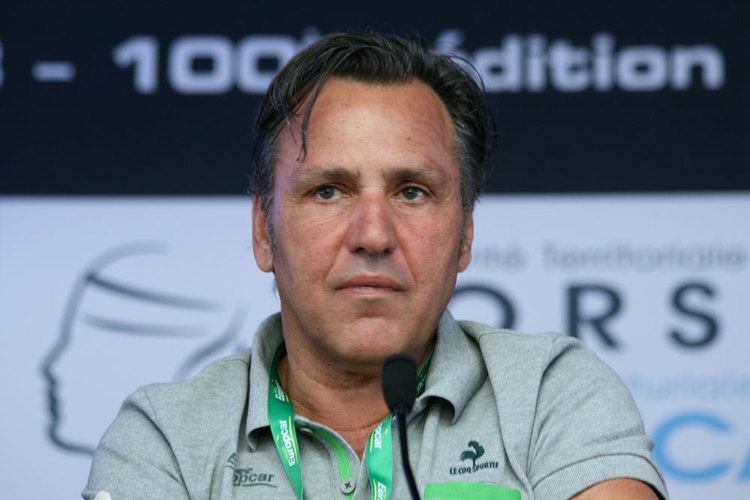 Bernaudeau is currently directeur sportif of the Direct Énergie cycling team. 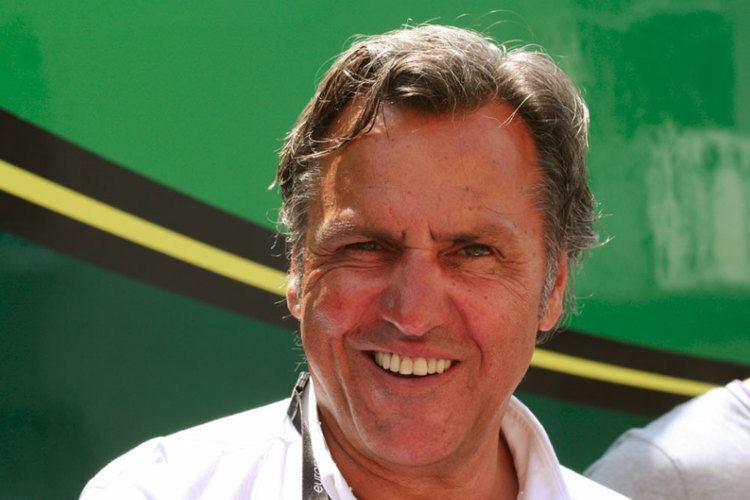 Career highlights include four wins in the Grand Prix du Midi Libre between 1980 and 1983 as well as wearing the maillot jaune for one day after the first stage in the 1979 Tour de France. In 1982, he said that dope controls in cycling were a breach of the freedom of work. 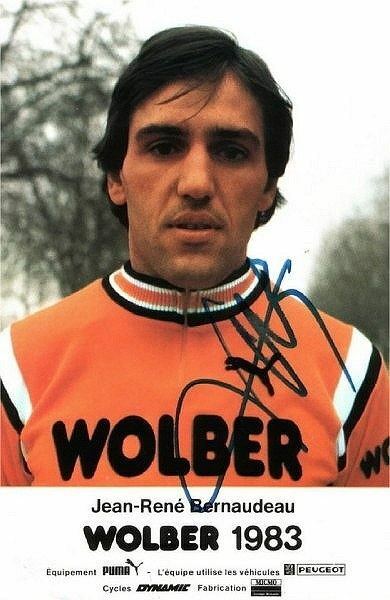 He also competed in the individual road race event at the 1976 Summer Olympics. 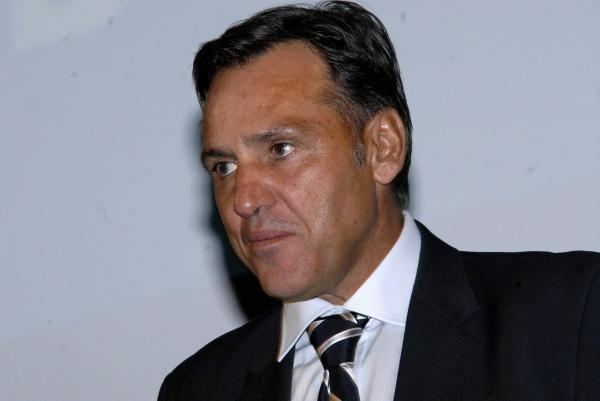 He is the father of racing cyclist Giovanni Bernaudeau.